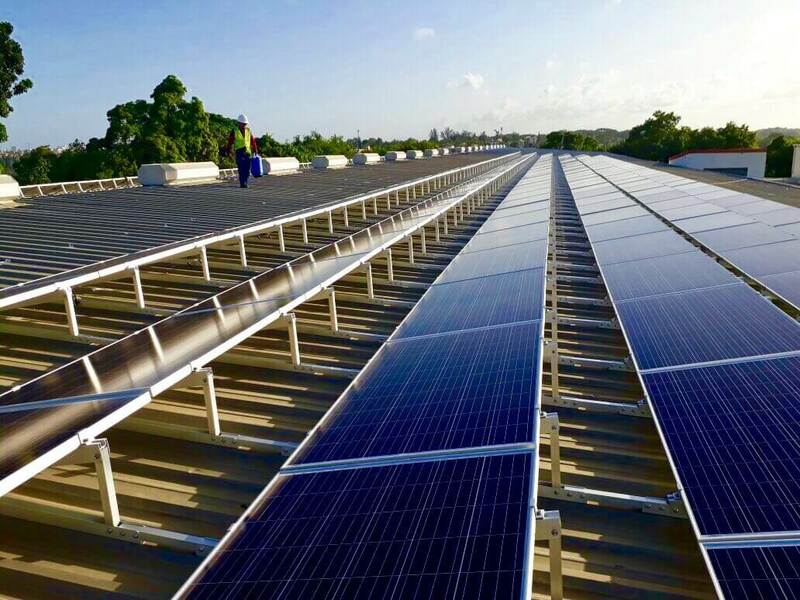 One of the main benefits of Solar PV systems is that they do not require large amounts of maintenance. impacting both the module’s electrical string connections and the roof seals under the mounting system. 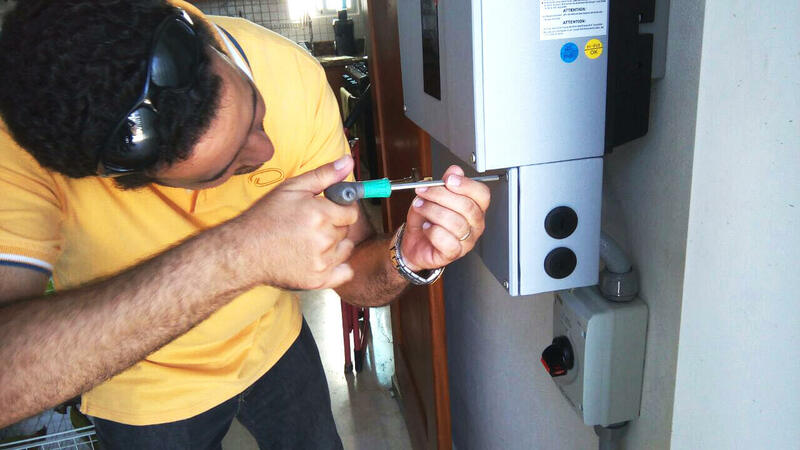 If you have your local solar installation specialist(who is often the original installer) service your system then they will check through the different mechanical and electrical systems that will affect warranty and performance of the system. 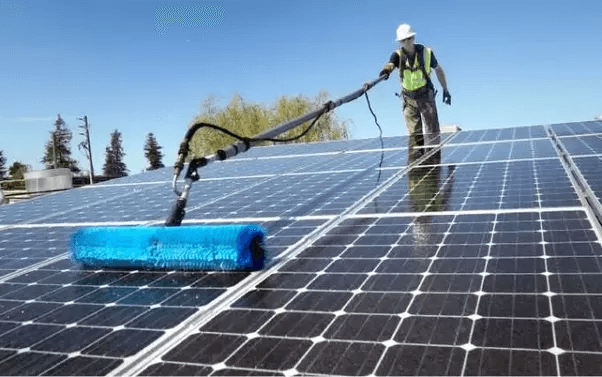 Just like an automobile, it’s important that the owner and or user keep a close eye on the system and quickly consult with a professional if there are any abnormalities with the PV System. If you decide you want to do some of the checks and maintenance yourself, you can, just make sure you take all the necessary precautions for safety. Working at height and with electrical equipment can easily cause injury or death and if you’re not sure always consult with your local professional. While the system owner can carry out some of the following annual system maintenance checks, we recommend the following be performed by a suitably qualified person each year. perform a general check of performance over the year by referring to the available automated monitoring data or on-site records. if accessible, inspect junction boxes for tightness of connections, water accumulation/build-up, integrity of lid seals, integrity of cable entrance, glands and/or conduit sealing, integrity of clamping devices and, if external, verify bypass diodes. verify the operation of isolation devices. Every five years, the mechanical integrity of conduits and cables installed without conduit should be confirmed, and the framing/mounting system should be inspected for corrosion.